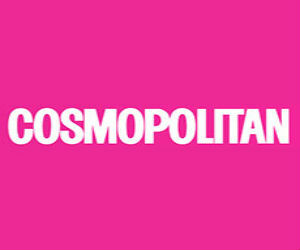 Fill in the entry form for the chance to win a pair of Halo Diamond Earrings from Cosmopolitan magazine. 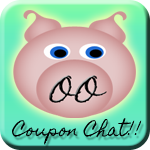 Be sure to click the link above the entry form if you prefer not to receive a free trial subscription. Free Snickers!! Have you won yours yet? ACT Swish 'n Splash Sweepstakes You could win $5000! !